Casino services provider Macau Legend Development Ltd swung back into profit in the first half of 2018, boosted by the sale in April of the Landmark Macau hotel (pictured) for a consideration of HKD4.60-billion (US$586.1 million). The sale was booked as a HKD3.43-billion gain in the firm’s results for the six months to June 30, filed on Tuesday with the Hong Kong Stock Exchange. Group profit for the period was nearly HKD2.85 billion, compared to a loss of HKD233.9 million in the first half of 2017. The figures in both years exclude the contribution of Savan Legend Resorts Hotel and Entertainment Complex, a casino resort in Laos acquired in 2016. That is booked separately on the company’s balance sheet. The group’s first-half adjusted earnings before interest, taxation, depreciation and amortisation was approximately HKD200.6 million, an increase of approximately HKD99.8 million or approximately 99.1 percent over that of the last corresponding period, when it was approximately HKD100.7 million. 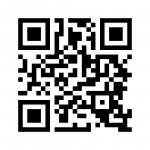 The firm did not declare an interim dividend. In Macau, Macau Legend runs three casinos including Babylon Casino and Legend Palace Casino. 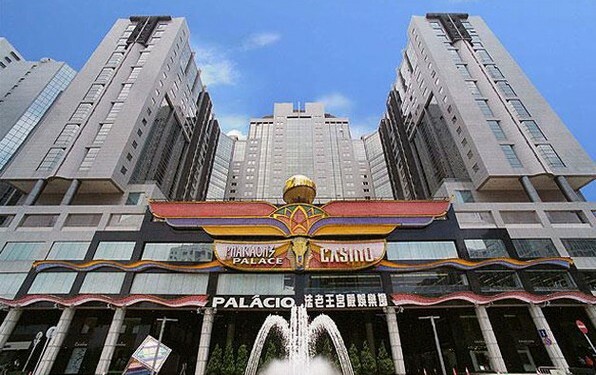 Those gaming venues are located on Macau peninsula and are operated under the casino licence of Macau gaming operator SJM Holdings Ltd. Legend Palace Casino is inside the Legend Palace Hotel, a property also run by the group. Macau Legend also manages the gaming at Pharaoh’s Palace, the casino within the Landmark Macau, under the SJM Holdings licence. For the six months to June 30, gaming revenue for the Macau Legend group increased by approximately 19.7 percent to approximately HKD674.2 million. It said the performance was “offset” by a year-on-year decrease in non-gaming revenue of 5.2 percent to approximately HKD277.4 million. The company reported aggregate revenue of nearly HKD951.6 million, up 11.2 percent from the prior-year period. 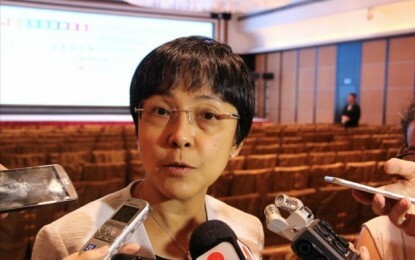 Macau Legend said the fall in group non-gaming revenue was primarily due to “the cessation of consolidation of the Landmark Macau’s revenue” starting from April 28, 2018 – the time of the disposal – which resulted in the decrease in reported revenue contributed by the Landmark Macau of approximately 30.8 percent. The firm added that the decrease was “offset” by the increase in reported revenue contributed by Macau Fisherman’s Wharf – “mainly” from Harbourview Hotel – of approximately HKD14.3 million.